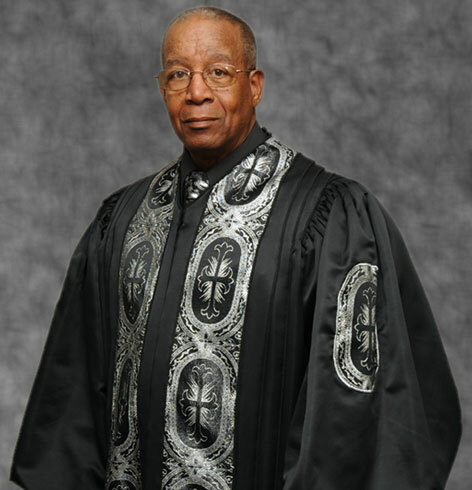 Pastor Thomas has been licensed and ordained to preach the Gospel of Jesus Christ since 1976, and has been pastor of Mt. Moriah Christian Church since 1978. Pastor Thomas has received his theological training from Liberty Baptist Institute, Lynchburg, Virginia and has completed four units of Clinical Pastoral Education at Sharp Hospital. Pastor Thomas was raised in Philadelphia, Pennsylvania where he received his formal education; he is a former Marine, Vietnam Veteran and a Mira Mesa resident. Pastor Thomas is celebrating marriage to Novia and has five adult children, our Pastor is community oriented and has served on many community and civic organizations.